Home / brand new / brand new artist / música / Trapdoor Social / Trapdoor Social Unveil New Single "The Move"
Trapdoor Social Unveil New Single "The Move"
Los Angeles based independent rock band Trapdoor Social are back with their brand new single The Move. I am really enjoying those distinctive, powerful vocals and groovy guitar riffs. It's a song packed with lots of energy, wonderful groove and infectious melodies blending elements of pop/rock with Cali surf rock. 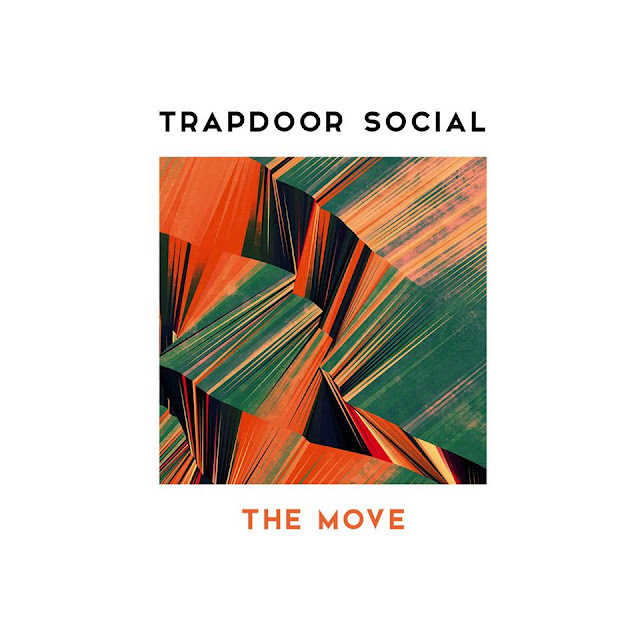 The Move's infectious pop hook, accompanied by awesome guitars and soaring vocals, will get you singing along to it in no time! This is a sun-soaked piece of indie-pop music that will keep you warm until summer arrives. This song has definitely put a smile on my face and you can stream it below! The band's music is energetic and passionate, with lyrics that play with love, philosophy, and social critique.